Khenet leaned against the bulkhead and watched as she quickly drew a sketch of the ship’s cat, capturing the animal’s essence, battle scarred ears and all, adding a border of whimsical fish. “Do you like it?” she asked the cat, who merely yawned and strolled away. “You sound surprised.” Raising her eyebrows, Lady Tiya plucked another small blank papyrus from her box and smoothed it against her thigh. Poor birdie. Reminds me of that wallpaper at my old house. Once again, another well written six! I love the interest that Khenet showed towards Tiya’s sketch. Very intriguing read! I look forward to next week!!! Nice interplay between them and great way to illustrate (heh) each character! Thank you! Khenet is very skeptical of Court ladies who claim they’re artists – until he meets Tiya, who actually HAS talent. My interest is piqued. Great six! 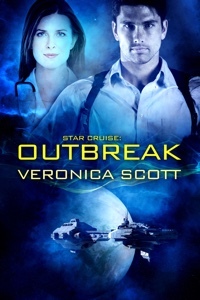 Excellent read, Veronica–thanks for sharing it. I’d love to read more (huge fan of the ancient world), so best of luck with the submission process! Thank you for the encouragement! I’m keeping my fingers crossed too! I like how she asks the cat and yet Khenet answers. That implies a bit of distance between the characters but a wish to become closer, I think. Very subtle. You made this author’s day 🙂 Really appreciated your view of how the scene works, short as the snippet has to be. Thank you! Excellently written! Loved the battle-scarred ears and all line. I had a certain cat in mind, an old tom cat my late husband’s family owned – thanks for your comment, glad the line worked! Very descriptive six! I wonder what she’ll draw next! Ah that would be the secret! LOL! Thanks so much for your kind comment! Wonderful, vivid detail in this! The battle-scarred ears are SO easy to picture – it really is the little things sometimes. :c) Great six here. Really appreciated the comment about the detail! Thank you! I love anything Egyptian. Great read. Yes, I remember from your website, you do amazing stuff! That would be one thing she might draw, for sure! If I keep going on this story, we might find out! Thanks for the comments! Someone with the talent to draw a good picture is sure to be perceptive. Fascinating characters. Khenet hasn’t been giving her enough credit so far in their journey but he might be starting to see things differently, yes. Thanks for the comment! This is a great six. I love the setting in this story! An evocative setting with strong pacing. Well done! Melynda & Vivien, thank you so much for the comments & encouragement, much appreciated! I really enjoy being in a different time & place. Great six! I’m enjoying this one, especially the setting. What pigments would she use? The Ancient Egyptians had red, green, yellow, blue, white and black primarily, which came from various mineral, plant and insect sources. I visualize Tiya having one of those beautifully made, inlaid wooden boxes, with little alabaster pots of color and her drawing implements inside. Thanks for asking! My favorite trait of ancient Egyptian culture was their respect for cats–an intriguing and evocative scene! Typical bloody cats, never appreciate anything, lol! Great piccie, too! 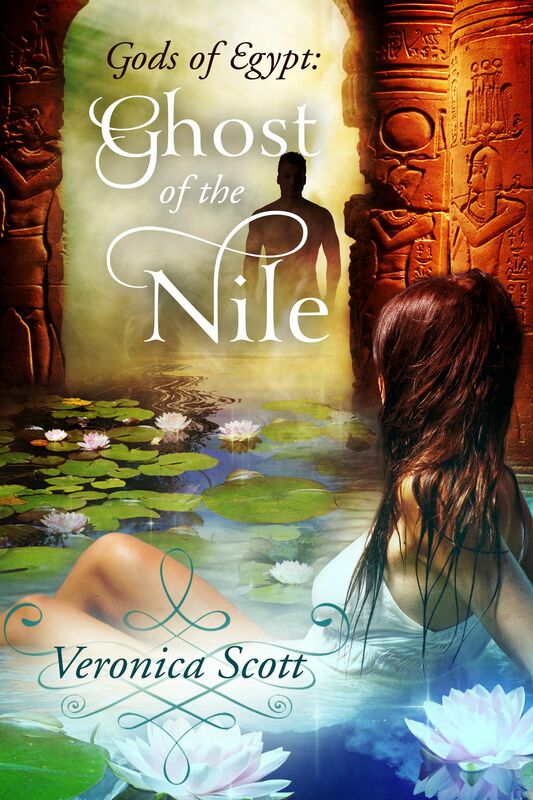 Lynne, Gayle and Heather, thanks for the comments – yes, I felt it was past time to bring a cat into the storyline since I love cats and the Ancient Egyptians did too!